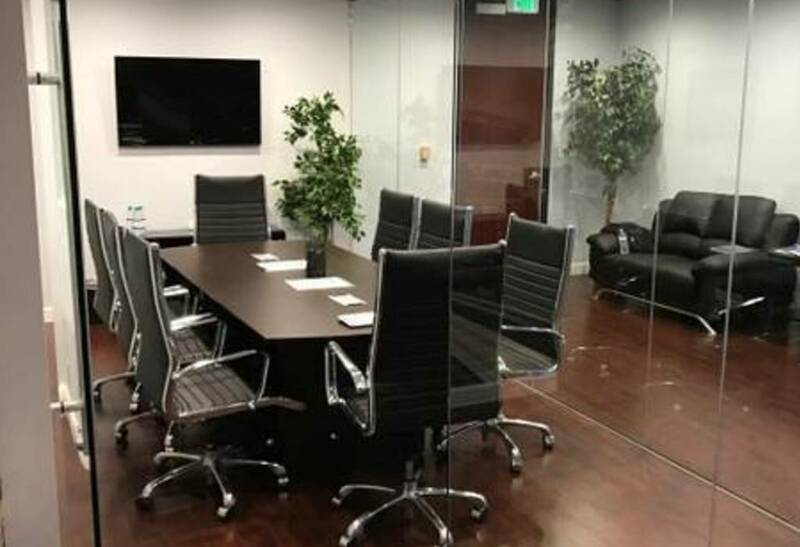 Book seats at a host company and access prime office space in Los Angeles without the risk. 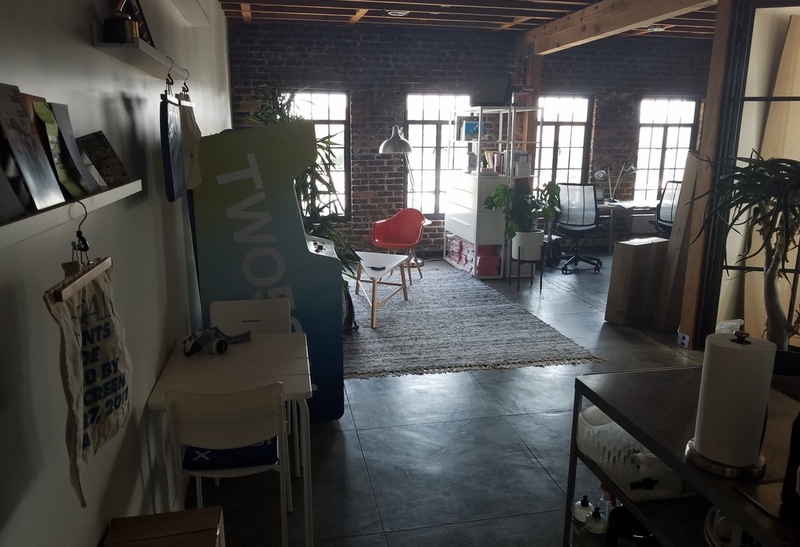 Shared office space was designed to alleviate businesses from the cost, commitment and risk associated with a traditional commercial real estate leases in Los Angeles. Rather than signing on for a space of your own, you’re able to access space in our host companies offices. Here, you can book on a per seat basis and retain the flexibility to increase or decrease your team size without penalty. Request a free consultation and we’ll match you with Los Angeles hosts that compliment your business, culture and space requirements. We’ll open your search for office space up to a new set of off-market inventory you won’t find anywhere else.